Participating in architectural design competitions is a major way for designers to demonstrate their design ideas and realize their professional dreams. To help designers achieve their goal, we would often share useful information on architectural visualization contests and events at home and abroad in our Industry News and Trends section. Future metropolises are redefining themselves by expanding bustling streets and skyscrapers. Yet they still yearns for many things, especially a sense of identity. Since the beginning of the 21st century, our way of life has undergone dramatic changes, and we are increasingly aware of the identity of a city. Urban landscape refers to the environment that has been built in the city. It not only refers to the structure of an existing building, but also refers to the elements that define space gaps. Today, however, we are looking at a growing number of skyscrapers that take up all the memories of a city, causing tiny elements to be ignored. 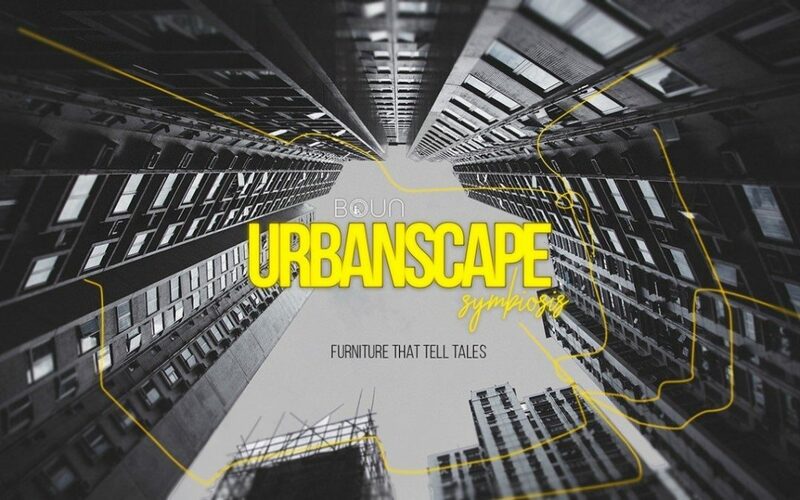 The concept of symbiosis in the urban landscape is to seek a combination of city identity and urban concept of “furniture”. This concept aims to create elements that connect points to the city and thus highlight the city’s identity. Designers need to design a set of urban “furniture” for a city and need to take the characteristics of the city into account as to its design concept, form, color, and program. The location of these “furniture” is also crucial. Designers need to determine the final location by analyzing several important locations, making these “furniture” in these cities not only seem meaningful but also practical. 3. Film the space of the city of your choice and incorporate your design into the city. If you want to know more about the participation method and detailed information, please feel free to contact us and we will reply you in 24h. Aimir CG would be glad to inform you of all kinds of design events and help you address the challenges of taking part in these competitions and contests. Don’t worry. The consultation would be completely free.